You can see the canal or you can experience the canal. This is the best EXPERIENCE of the canal with food, drinks, dancing, entertainment and more. Visit the Pearl Islands on a Mega Yacht. 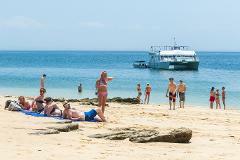 Includes a day trip to one of the islands in the Pearl Archealapagos off the Pacific Coast of Panama City, Panama. Includes food and drinks fun and activities. 4 days, 3 nights! 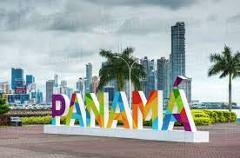 Experience Panama City, Casco Viejo, The Panama Canal & The Pearl Islands. 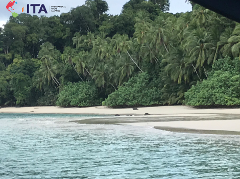 Sink your feet into the white sandy beaches of the San Blas Islands off the Caribbean Coast of Panama. 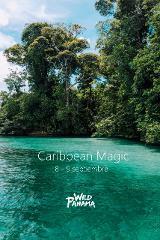 Mix the city life, native island culture and torquise waters. 8 days, 7 nights! 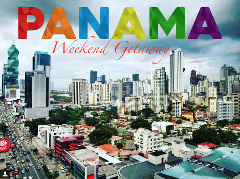 Experience Panama City, the Islands of San Blas, Indigenous Tribes, Playa Blanca All-inclusive resort and the historic Casco Viejo! 7 days, 6 nights! 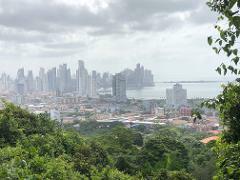 Experience Panama City, the Islands of San Blas, Indigenous Tribes, Playa Blanca All-inclusive resort and the historic Casco Viejo! Camping overnight ona a remote island in the Caribbean with local food, culture and adventure. 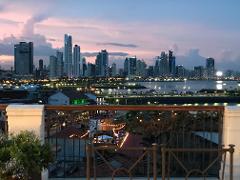 Experience the new year with new culture from a diverse country like Panama. 6 days, 5 nights of fun, lifestyle and a NYE Celebration like no other. 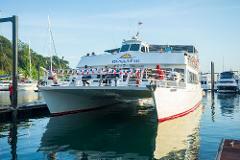 Explore the underwater world of Coiba. 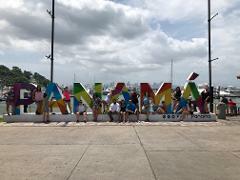 This island, once a prison controlled by the Panamanian Government is now Panama's newest attraction calling divers and marine life enthusiasts from around the world.